It is the duty and privilege of parents to be the decisive influence in the development of their own children. Our mission at Harkaway Hills College is to support parents in exercising their responsibility as primary educators of their own children. We understand education to be much more than schooling; schooling is only one aspect of education. But schools can and should be a great help through the specialist assistance they provide. 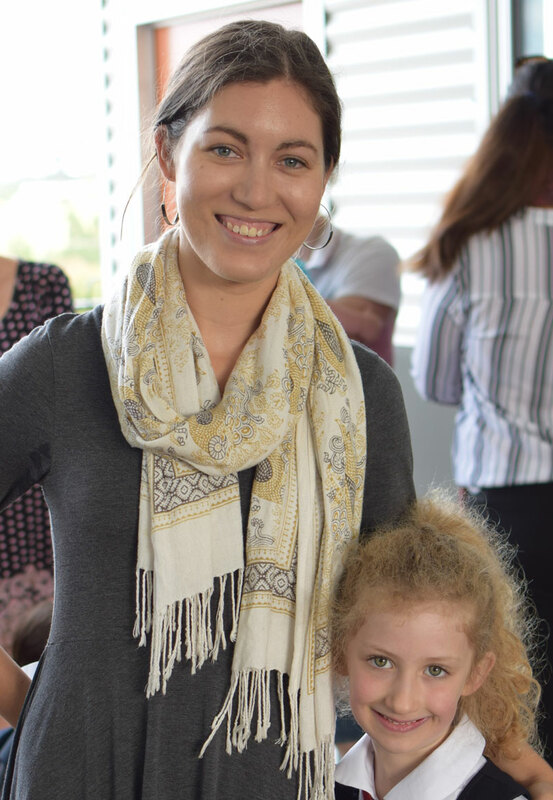 Harkaway Hills College recognises its important role in offering expertise in curriculum areas, and in assisting parents to raise their children with a love for all that is good, true and beautiful. We seek to reinforce key lessons of character, ideals and service to others. While respecting the faith of each family, we offer instruction in the Catholic faith as the basis for a simple and deep love of God. Our goal is to assist parents in the formation of students in their character development: intellectually, spiritually, culturally, socially and with attention to the whole person. We hold that human beings are fulfilled by truth and love: love for God shown in habits of prayer, love for the sacraments, and a living faith shown in works, and through love for others in details of constant kindness, generosity and deeds of service. Each student is important because each is a child of God, called to a personal relationship of love with God and with other human beings. Each human being has an unalienable dignity because of who we are, not because of what we can do. We hold that human beings are fulfilled truth and love, and that human maturity is the capacity to grasp what is true and to love wisely: to be self-directing in life according to wise and deeply held convictions. We regard virtues as the building blocks of a mature character. We understand virtues as good habits of self management, profound respect for others, fortitude and self control. These human virtues form an essential foundation so that faith, hope and charity may take root in our souls. We assist students to become young men and women of character. In Harkaway Hills College our mentoring program involving every student is central to this goal. We ask all parents to attend regular face to face meetings with the mentor of their son or daughter to better direct the personal and academic development of their child. Staff example and the work of the College chaplain, College and classroom culture and expectations, and a positive peer group also contribute to formation of character. Scholastic challenge, professionalism, doing one’s best at all times, and seeing work first of all as service to others are integral to the development of character. We hold that all aspects of school life can and should contribute the development of character: sport, and even mistakes, are seen first of all as opportunities for personal growth. We offer effective and practical assistance to parents to help them be effective in their parenting role. The College commits itself to maintain close school-home communication and consistency, offer diligent staff example, keep in circulation best parenting practice, and to create a positive peer group. We further assist parents through specific structures of support such as regular face to face meetings and parenting evenings.